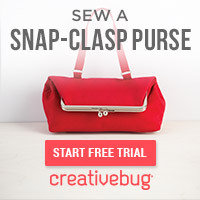 The Feisty Redhead: Take a FREE Craftsy Class! 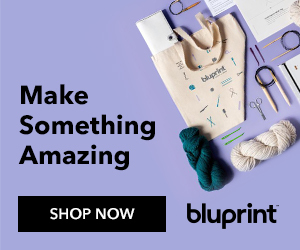 Take a FREE Craftsy Class! 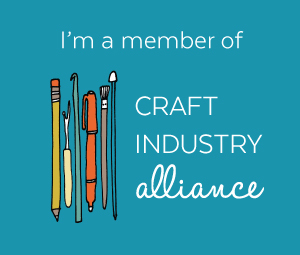 Obviously, I'm all about Craftsy. 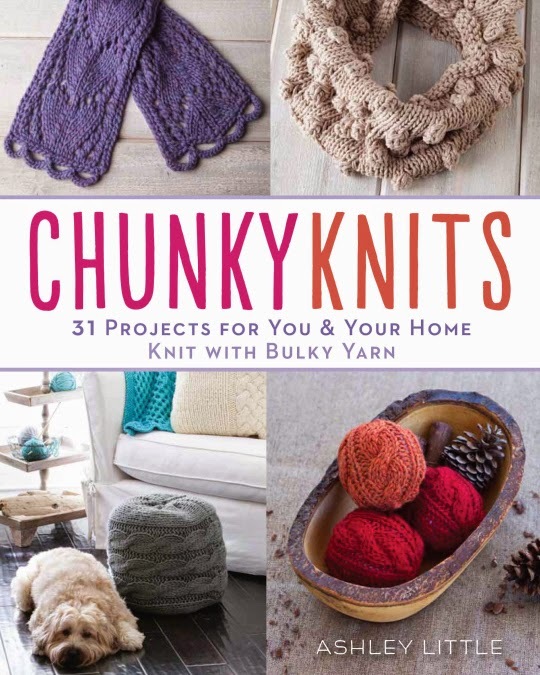 I write knitting, crochet, and sewing posts for their blog, plus I use Craftsy for my own personal craft obsession. Note that the links in this post are affiliate links. If you enroll in any of the classes, I will receive compensation. I'm ashamed to admit it, but even with 5+ years working at Martha Stewart under my belt, I still didn't know how to properly chop an onion. The Complete Knife Skills class shows you how, plus talks about different types of knives and how to use them. It's super handy, even if you're just cooking for yourself. The best part about this class is when Deb takes you to the market to see all the adorable sheep. 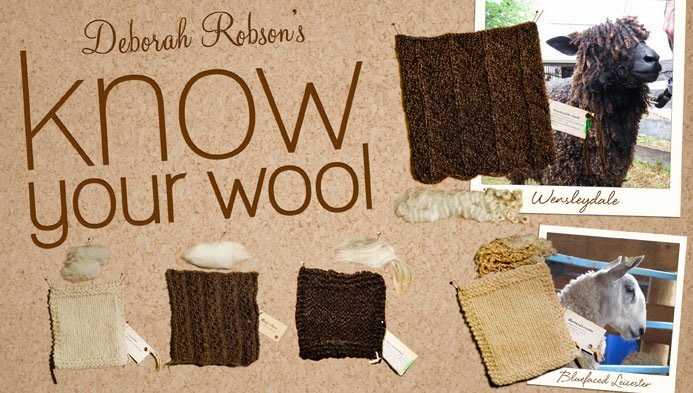 Of course, Know Your Wool is also awesome for helping you pick out wool for your next knitting project. You'll know ahead of time whether that pretty merino is going to pill or be itchy! For me, one of the biggest sewing challenges is inserting a zipper. 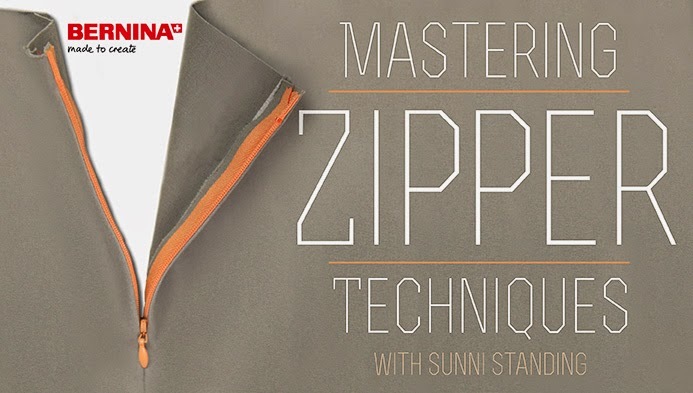 I like to refer back to this Mastering Zipper Techniques class whenever I run into an issue, so that I can ensure I won't have to break out that seam ripper again. None of these classes tickle your fancy? 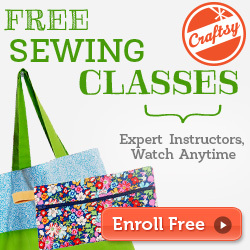 See the full list of Craftsy free mini classes here, including classes in cooking, photography, and more. Have fun!